Relying on a team of in-house experts, 4Springs is able to provide its customers with virtually any services that goes hand-in-hand with the purchase of any mobile home. 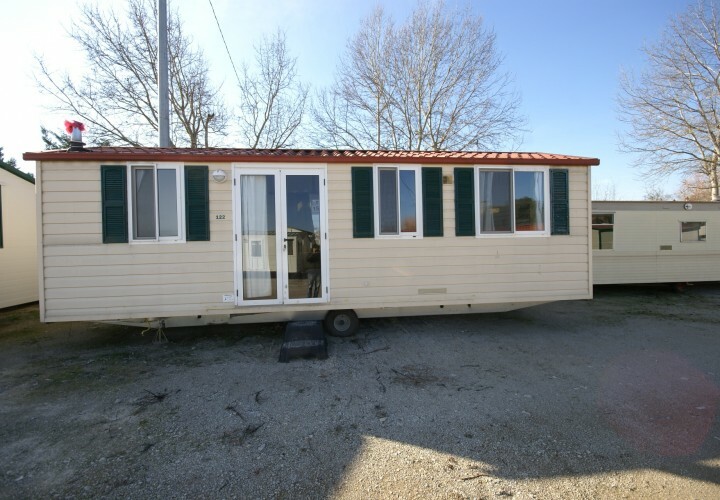 From the identification of the best position and location to install the unit, to the upgrade and restoration of the mobile home. 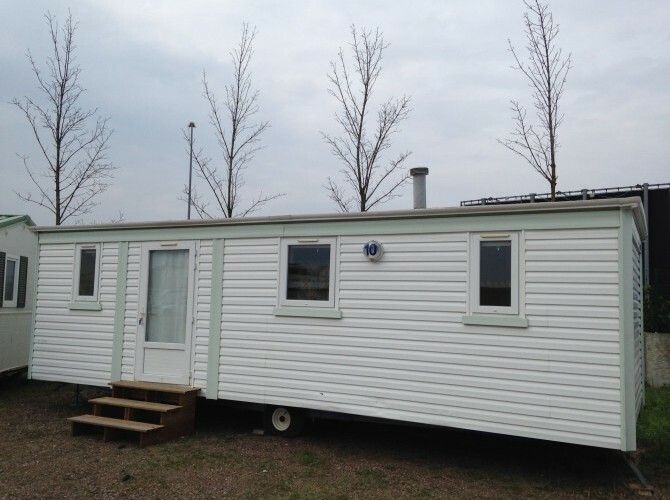 By providing complete interior and exterior refurbishment, to the transport and positioning of the mobile home including, of course, the connections to the electricity, water and gas supplies. 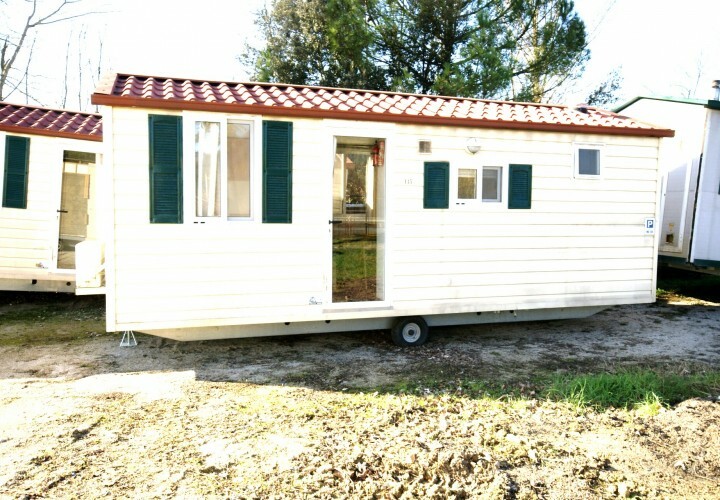 And that’s not all…… 4Springs is able to provide these services not only to its own customers, but also to all those who already own a mobile home but who require a helping hand!